Cosmo - Valley Riding, Inc.
Cosmo is a new addition in 2016 to our lesson program. 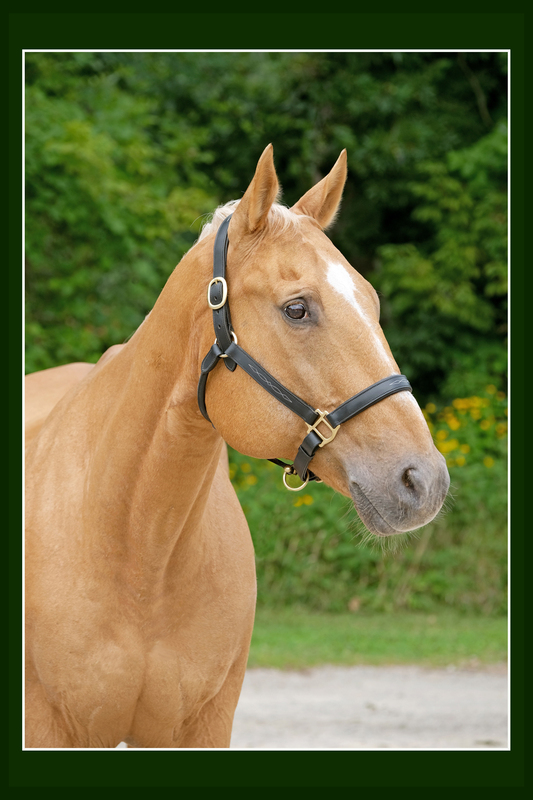 He is a palomino quarter horse with a beautiful golden mane and tail. Cosmo loves to be near his horse buddies and you will surely hear him welcoming his neighbors back to their stalls and announcing his arrival as he enters the riding arena. When I ride Buttercuo, I hear you in the barn calling for Holly. You are so sweet.